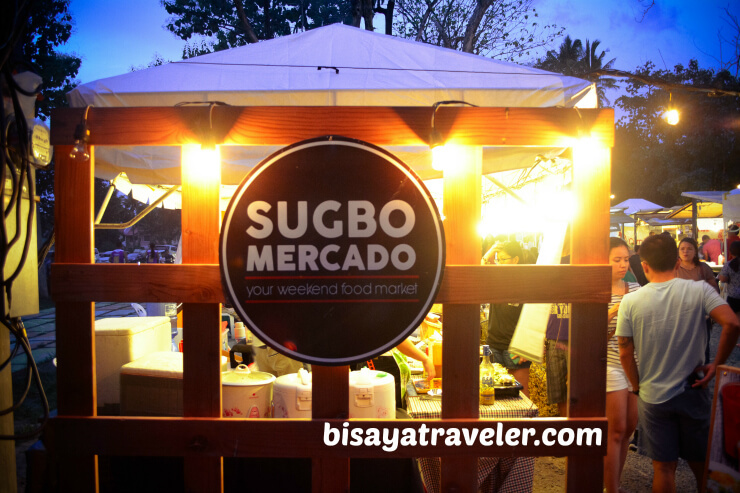 Sugbo Mercado is, for me, a godsend to local foodies and a great addition to Cebu’s flourishing culinary scene. 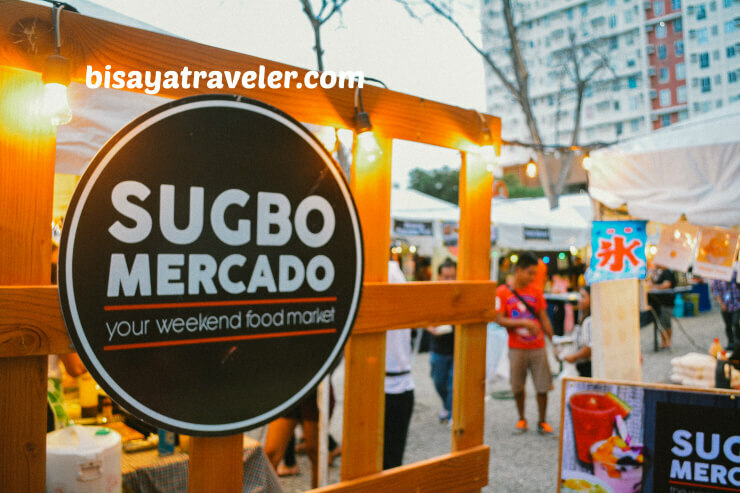 From crunchy local street foods to mouthwatering international cuisines, Sugbo Mercado boasts a hodgepodge of culinary goodies that promise to appease your palate and fill your grumbling stomach. 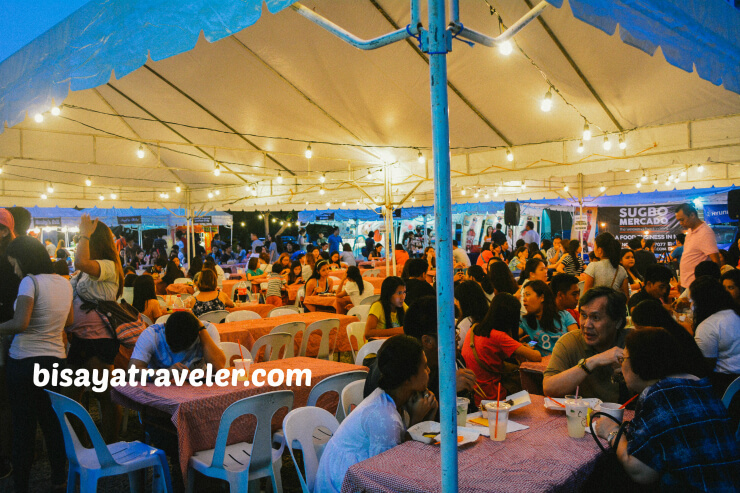 What’s more, Cebu City’s open-air weekend food market has a casual, laid-back and youthful ambiance that would make your dining experience even more delightful. I’ve been to Subgo Mercado on more than a couple of occasions, and I must say it’s one of the greatest culinary concepts that I’ve seen in recent memory. As far as I know, Sugbo is the first of its kind in Metro Cebu, and has been steadily growing ever since its advent in September 2016. 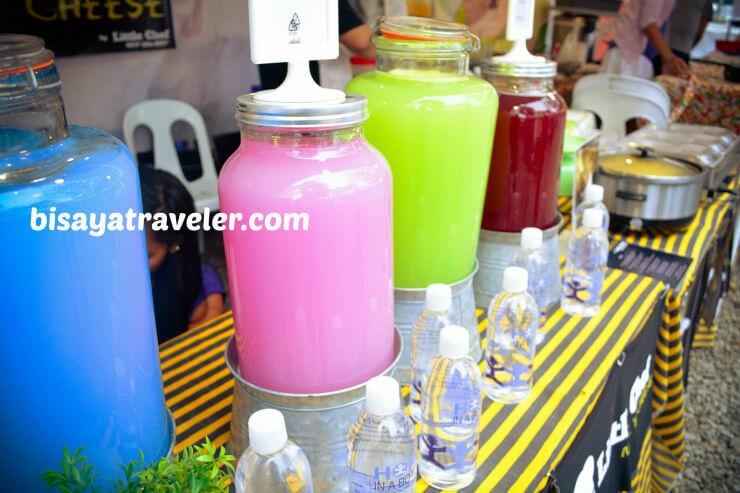 As a matter of fact, the market is popular among locals that it has branched out at Cebu Business Park last June. From my little nice to my mom, everyone in my family is a bona fide food lover. 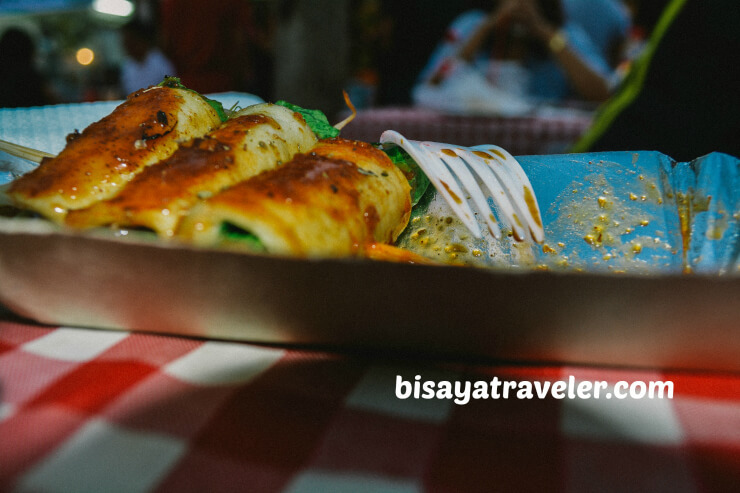 Though our physical appearance may not suggest that we are extremely fond of tasty treats, we have been for years scouring the entire island of Cebu to sample the best food it has to offer. And last Saturday, together with girlfriend, we headed to Sugbo Mercado in IT Park to satiate our yearning for good food. 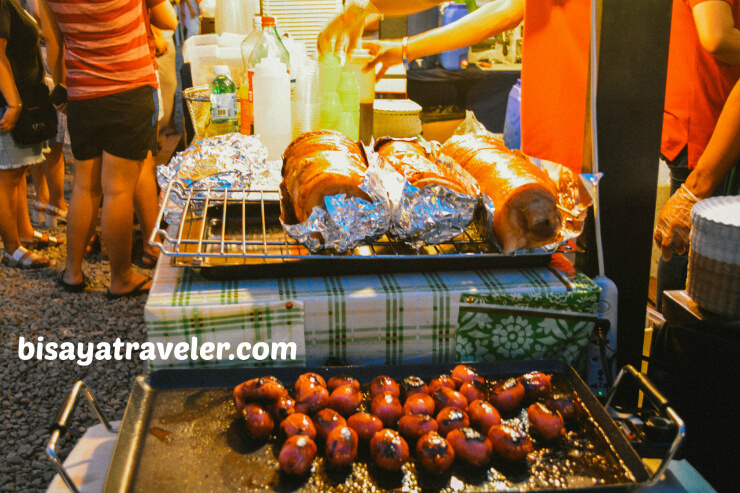 As soon as we hit Cebu’s premier weekend food market, we roamed around to search for the ultimate dish or delicacy to gratify our gastronomic urges. But, guess what, folks? Choosing the right set of food in Sugbo Mercado can be quite a challenging experience, even for seasoned foodies. With a broad range of choices available, it did take us a while to pick the food that we want for our Saturday dinner. In the end, we picked an assortment of dishes that ultimately gave us a pleasant and hearty culinary adventure. The first dish that I tried on our recent stop to Sugbo Mercado was the Singaporean favorite, mee goring. I’ve tried this spicy and flavorful dish before in the “Lion City”, and I can honestly say that Sugbo Mercado’s mee goring does taste quite like Singapore. When it landed in my mouth, it just evoked a bunch of beautiful memories of my previous trip in Singapore. 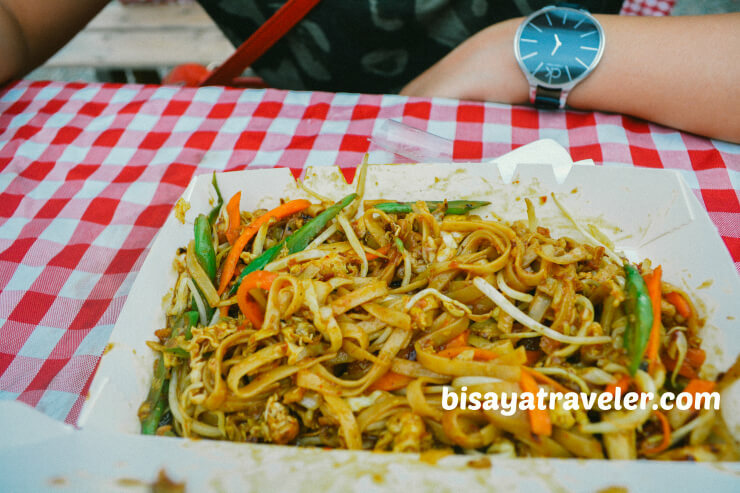 Spicy and flavorful, this spicy noodle dish is, thus far, my favorite foreign dish in Sugbo Mercado. Unfortunately, I forgot the name of the stall that’s selling this tasty dish. Yikes! 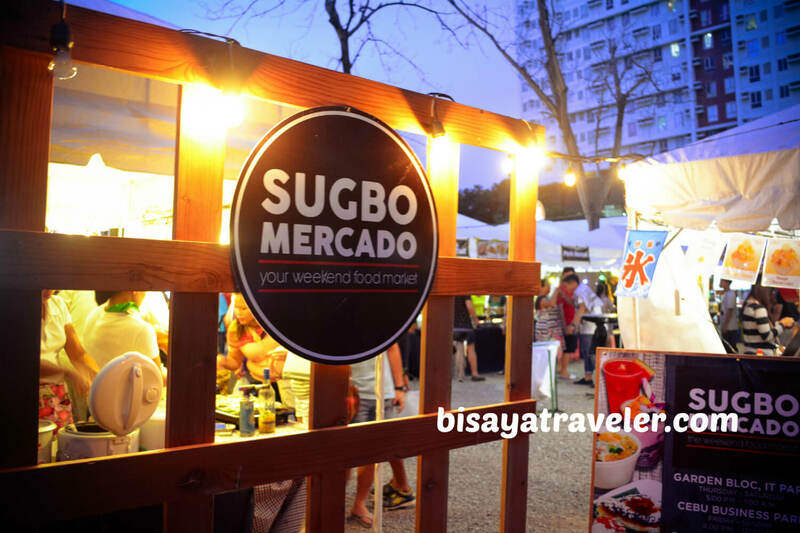 But, I do remember that it is located near the main entrance and just beside Tokyo Street 123, which is arguably one of the most sought-after stalls in Sugbo Mercado. Speaking of Tokyo Street 123, my girlfriend utterly enjoyed their spicy ramen, after we finished our mee goring. 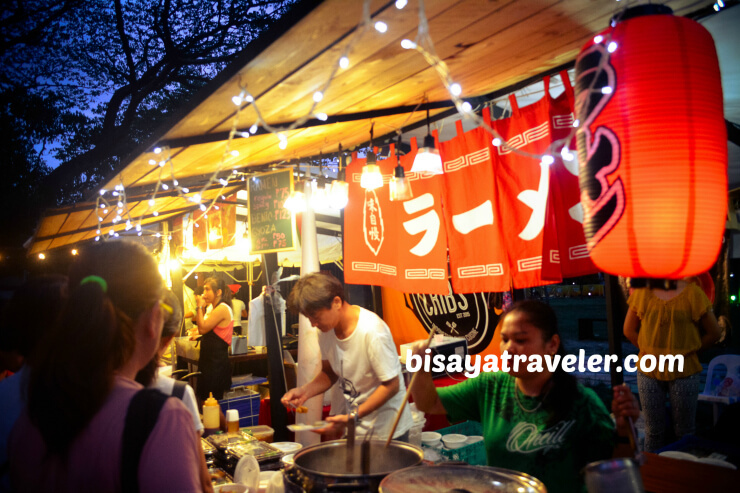 And apparently, she’s not the only one who loves their ramen, as this Japanese food stall always draws long queues of food lovers. But, since I’m not into Japanese food, and I didn’t try their dish, I can’t tell you what their ramen tastes like. 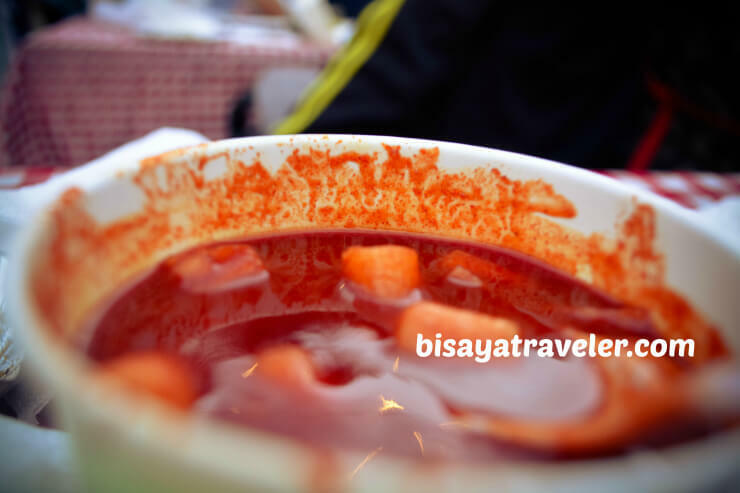 The next thing that I tried during our Sugbo Mercado visit was the well-known Korean snack, topokki – an uber spicy dish made from fish cake, soft rice cake, and sweet red chili sauce. As spicy as it was, I relished every spoonful of this delicious Korean staple. Obviously, I’m not a K-POP hunk, nor an expert in their cuisine, but, in my opinion, it is one of the best tasting dishes from Korea. And, by the way, I recommend that you prepare a cold can of soda and a bottle of water, before eating this Korean dish. While it’s not the most pungent food I’ve eaten, its spiciness did tickle my taste buds, and even made me sweat a bit. 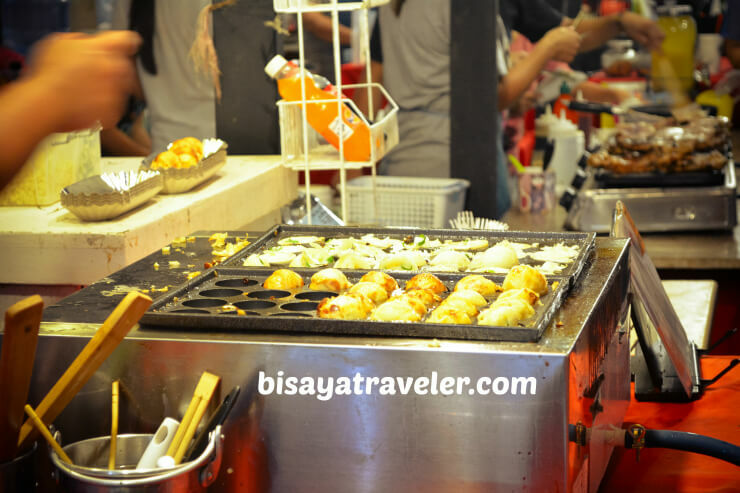 As for the rest of the family, they did try a lot of different kinds of food in Sugbo Mercado, including the crunchy and delectable ginabot, tuna belly, barbecue, burger and fries, meat-wrapped rice balls, and takoyaki balls. Did I mention that we love to eat? 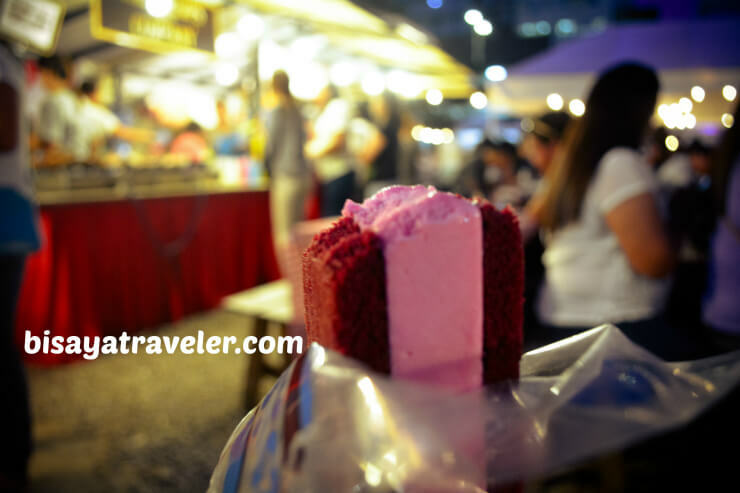 Then, we capped off our culinary experience with toothsome desserts, such as the ice-cream sandwiches from Frostbites and shaved ice from Sno. The vibe in Sugbo Mercado was so laid-back and inviting that we spent a few minutes just talking, after our dinner. But with the rain starting to pour, we had to clean our table as fast as we could, rush to our cute vehicle, and head for home. As I was roaming around Sugbo Mercado, I realized that it wasn’t just a cool and hip food market. In addition to food, there are stalls within the market, selling an array of elaborate handicrafts, jewelry and souvenirs. Furthermore, the market showcases homegrown music acts on Thursdays, including Strongline, August Afternoon, Wally, and a whole lot more. This is such a good read, I couldn’t evade the feeling of repleting my famished stomach. I should have tried the mee goring during my visit, it’s actually an original dish from Malaysia, but Singaporean people have already taken it and made their own version. I wish they also have Nasi goreng, my favorite . I’ll try to find it next time when I got there.